YouTube has seen its fair share of changes since the time it was launched, but lately the company seems to want to introduce more and more content-related innovations like the one we are about to talk about in this article, but no matter the shifts the platform goes through, people will always find new ways to enjoy the services YouTube has to offer. Whether it be by downloading music from YouTube to mp3, or even entire videos, everyone wants to be a part of this large platform’s evolution. In 2006 Google made its second largest purchase at the time by acquiring YouTube. This was a huge deal not only for the two giant businesses coming together, but also for their worldwide user base. And now Google has made another historical acquisition that is already seeing major changes and partnerships coming together: Famebit. With over 46,614 creators and counting, Famebit is a huge online marketplace where various business can promote their brands to the public. Canon, Sony, Adidas and Conair are only some of many companies that have chosen Famebit as their promotional online platform. Brands can be promoted through social media sites like YouTube, Facebook, Twitter, Instagram Vine and Tumblr as they provide the perfect medium for promotion thanks to their increasing popularity and success. …However, just like downloading content from YouTube to audio, there has been huge controversy surrounding the subject of sponsored YouTube content, and it will surely continue to pit people against each other in the future as well. On the other hand, it might also bring many community members together in order to create valuable partnerships. Sometimes, after noticing the fact that their favorite YouTubers are sponsored by various brands, some viewers tend to start accusing the creators of having sold out and even go as far as to unsubscribe and encourage others to do the same. But there are also those who support the rights of popular YouTubers to monetize their videos by promoting products they use and trust without seeing this as deception, but rather as an honestly expressed opinion. FameBit means to allow more people to promote various brands through their videos and profit from the respective brand deals. It sounds like a win-win. Especially because this will enable companies to communicate more efficiently with their key consumers and thus, know more specifically what demands their customers have and how they can optimally fulfill them. 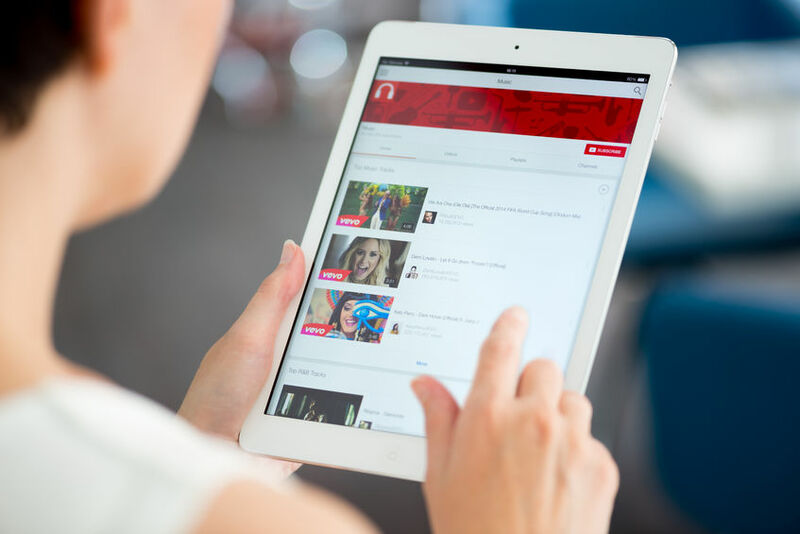 Regardless of the type of YouTube videos you like, if you prefer to watch an entire video online or listen to music offline by using YouTube to audio converters to get your favorite tunes to your device, you cannot deny YouTube has a huge array of content out there and the decision the company has taken is sure to change the way people view the popular online platform for good.